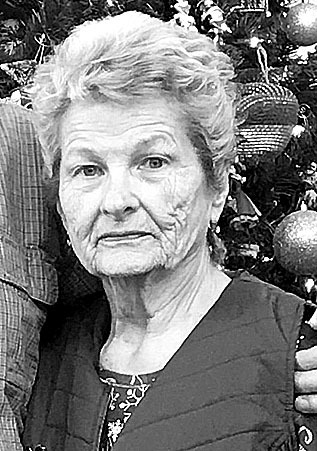 Marcia Ann (Yahn) Probst, age 80, passed away Feb. 6, in Estero, Fla. She was born on May 26, 1938 in Lock Haven, Pa. to the late Meredith and Frances (James) Yahn. Marcia was a 1956 graduate of Lock Haven High School, and a graduate of Lock Haven State College (now Lock Haven University). In Nov. 1956 Marcia married Lynn S. Probst, Sr., who preceded her in death in 2013. Marcia was employed by the Jersey Shore Area School District, retiring after 25 years of teaching. In her spare time, Marcia was an avid quilter, painter, reader, and animal lover. She also enjoyed gardening, playing the piano, knitting and crocheting, and being outdoors in nature. Marcia’s greatest joy, however, was her family. Surviving are two sons, Lynn (Susan) Probst, Jr. of Arvada, Colo. and Brian (Angela) Probst of Northumberland, Pa.; one daughter, Denise (Joe) Savoca of Estero, Fl. ; three grandchildren, Kyle (Jessica Lynn) Probst, Jessica Marie Probst, and Hannah Probst, all of Northumberland; three great-grandchildren; one brother, Wayne (Jane) Yahn, of Beech Creek; and several nieces and nephews. In addition to the passing of her husband and parents, Marcia was preceded in death by her brother James Yahn of Lock Haven. A private service will be held at the convenience of the family. In lieu of flowers, memorial contributions may be made to the Clinton County SPCA.